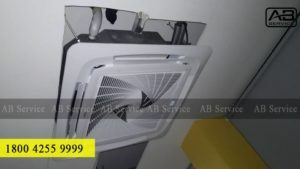 AB Service has expertise ac service solutions to service & maintain your air conditioner perfectly and you need not be concerned about voltage spikes or uneven cooling or whatever it be. We take care of your air-conditioners by proper installation and servicing, so you don’t have to worry about their repairs. Get your unit monitored by our maintenance experts. 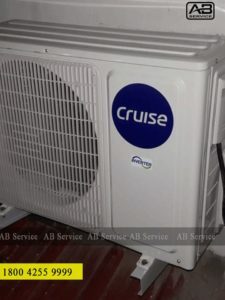 They help you with restore ac services and support in Coimbatore round the clock. Our team of experts is friendly and you can service your ac in a more economical charge with no settlement on the quality of service rendered. 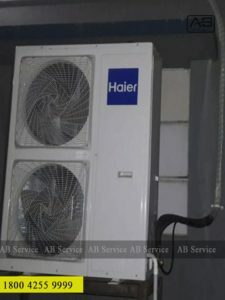 Since every air conditioner service has its own sets of standards, manuals, and support systems, our engineers are well aware of each and every part and provide you with perfect AC Service solution whether it be a Split AC, Commercial AC or a Window AC. Excellent services..!!! I am happy with your customer support.. All services at door step.. Great job!!! 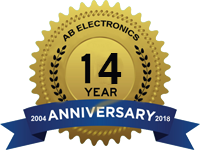 Thanks to AB Electronics for the Professionalism shown from booking the call to closing the complaint to our satisfaction. The washing machine is repaired and working fine. 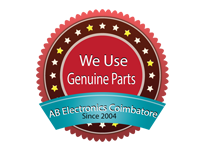 I strongly recommend AB Electronics for their professionalism and service levels. Hi kriahnan charan maanagar peelamadu . 🆎 electronic all home appliance @ electronic service one roof.past 10 years we know very excellent service ,charges also not high.I recomend this company . One stop solution for all of your electronics goods. Servicing as well as sales they are giving a good service. 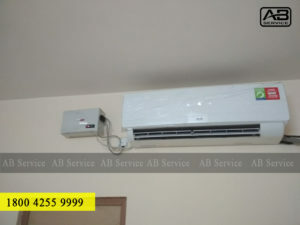 Mainly they are doing a good service in Air Conditioners sector. Nice. No, 45 PM Sami Colony Main Road, Ratanapuri ( Near Ratanapuri Post Office ), Coimbatore – 641027, Tamilnadu, India.